Children of imprisoned mothers are committed into the Nest’s care by the Children’s Court. 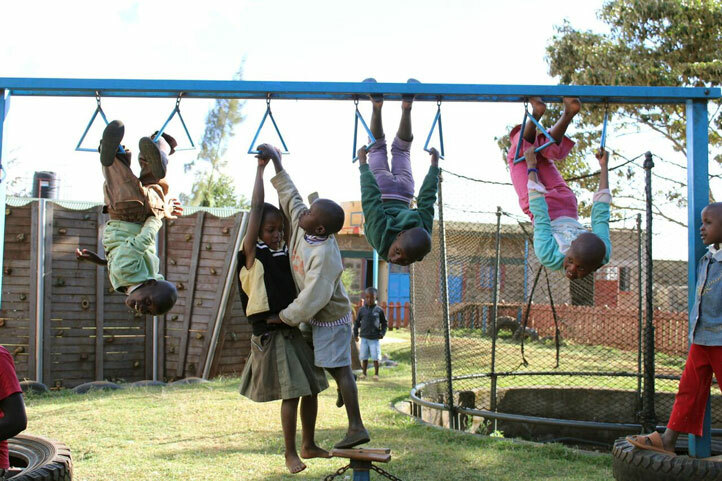 They are housed in our Children’s Home, located in Limuru, 20 km northwest of Nairobi. 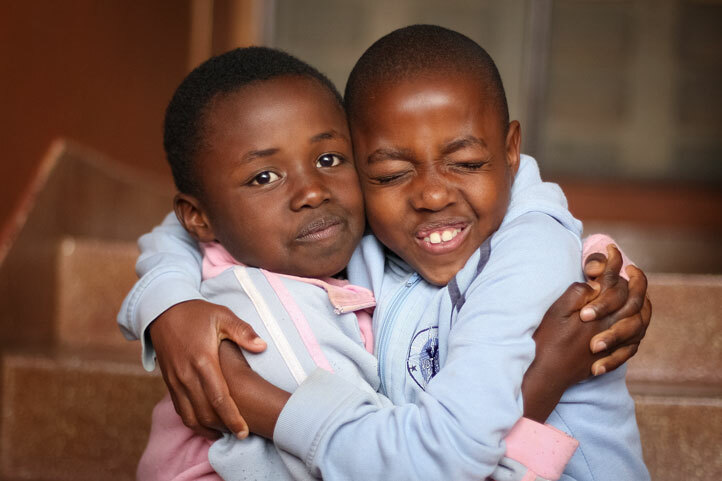 Here, children receive holistic care and formal education for time their mothers are imprisoned. The children’s home was officially opened in 1997. Many children are traumatized after experiencing crime or abuse and the arrest of and separation from their mothers. Counseling, provided in the Nest’s loving environment, can heal the wounds they suffer in body and soul. To date, we care for approx. 100 children—ranging from newborn to 17-year-olds. 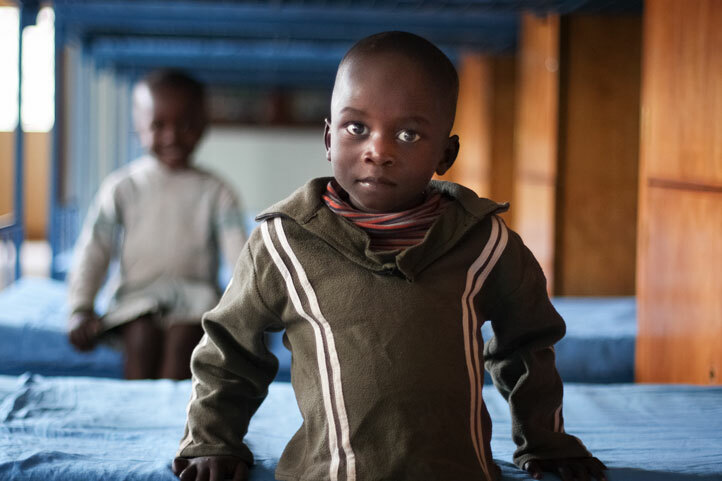 In order to maintain the bond between the children and their imprisoned mothers, the Nest ensures the children regularly visit their mothers in prison. We also care for a number of abandoned babies for whom we try to find loving families.